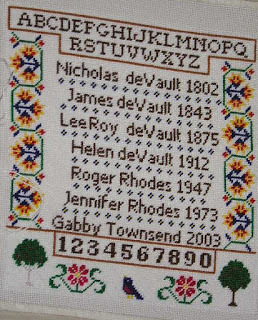 Needlepoint hand painted Geneology canvas ready for you to needlepoint. 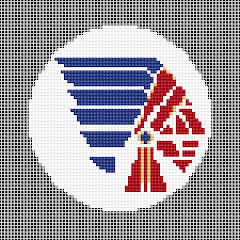 Painted in your choice of colors on #14 mesh zwiegart needlepoint canvas. Pay after you receive. 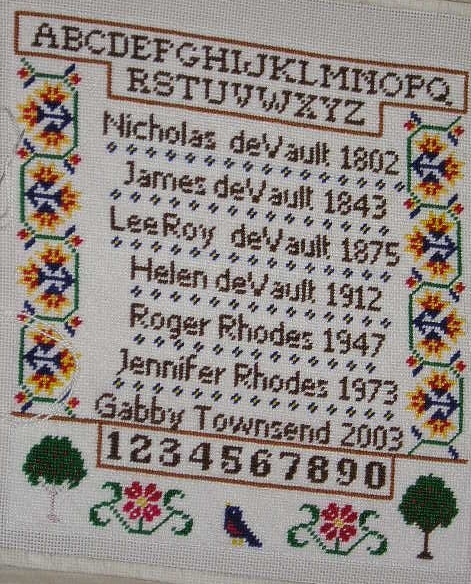 Need names and dates to paint your own heirloom needlepoint. 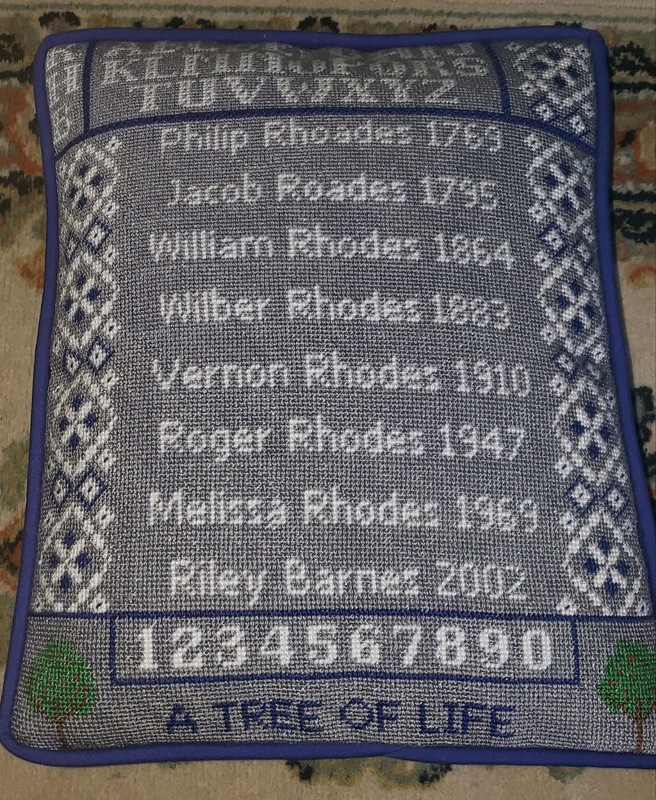 This Tree of Life can be finished in a lovely pillow or chart to hang on wall. 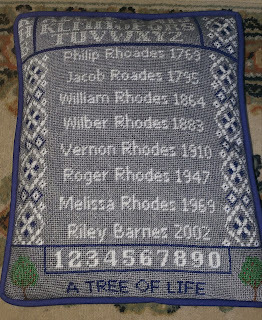 Price is $70.00 for a 13x11 hand painted 8 name generations. Less for less names and more for more names. See photos above. 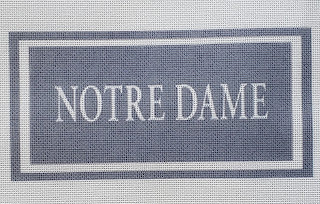 Any 4x8 canvas..$24.95...We can paint your school name in school colors for you...any size... 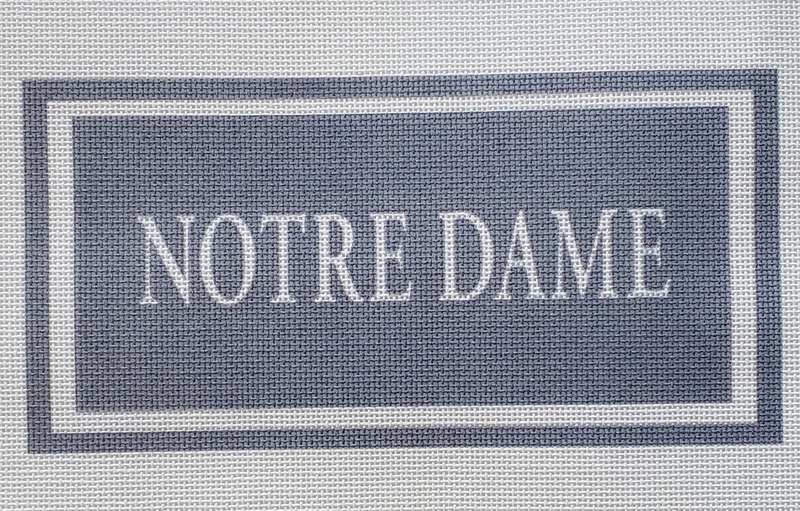 Ask us for an estimate on your latest canvas....any school name 4x8.. $24.95..free shipping!! Reasonable pricing on all our painted canvases. What team is yours on? We can help!! 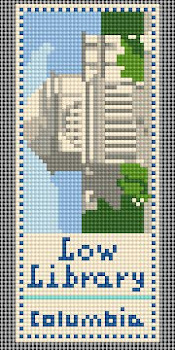 Now in Needlepoint canvas, ready for you to stitch! 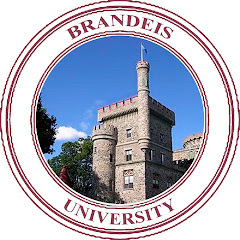 Click here to join us on facebook! 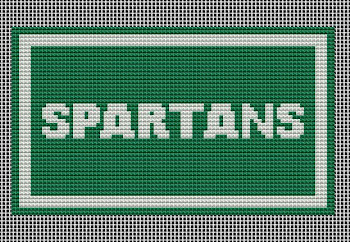 Ready to be stitched by our customer, a former alumni. Stitched by Janet Perry. 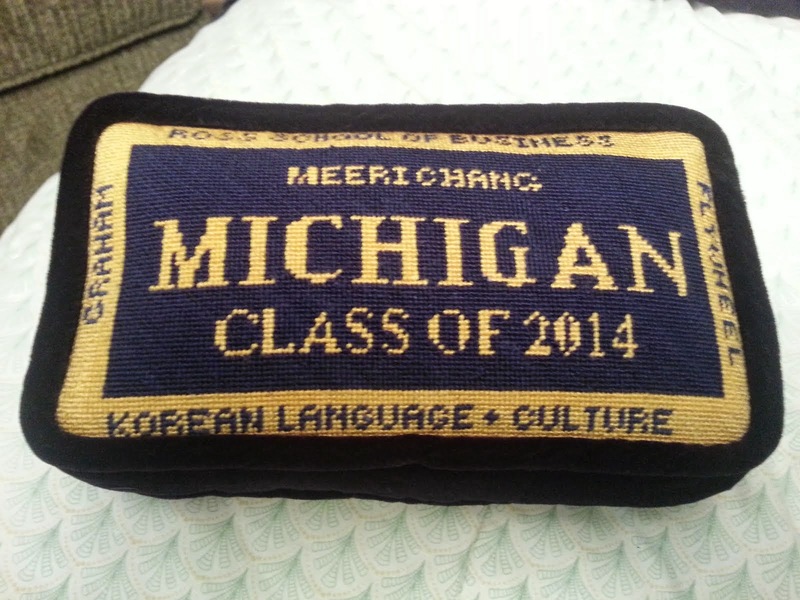 Click on pic to link to her review of School Needlepoint. 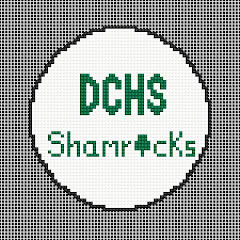 Stylized logo ornament for a customer to needlepoint. 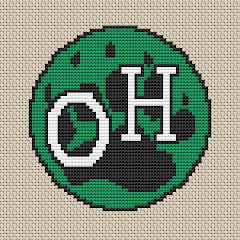 Stitch painted needlepoint canvas ready for customer to stitch. 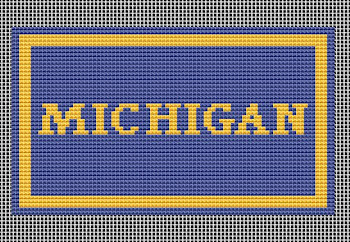 Stylized needlepoint ornament ready for a customer to stitch. We can do this for your school. This is the type of work we do for customers every day. 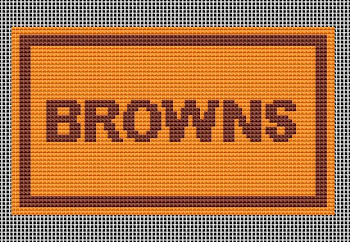 Ready to stitch for a customer. Example of the work we do. 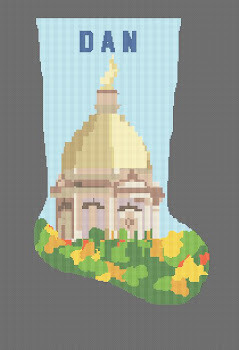 This is a needlepoint painted ornament ready for customer to stitch. 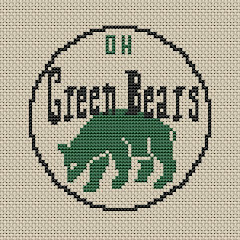 We can make you a cross stitch or a needlepoint ornament ready for you to stitch and finish. 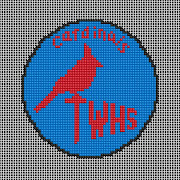 We can stitch paint a school ornament for you in your school colors. All ornaments are 4" circles. 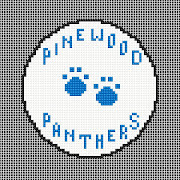 We paint the ornament in your school colors and add a stylized logo. 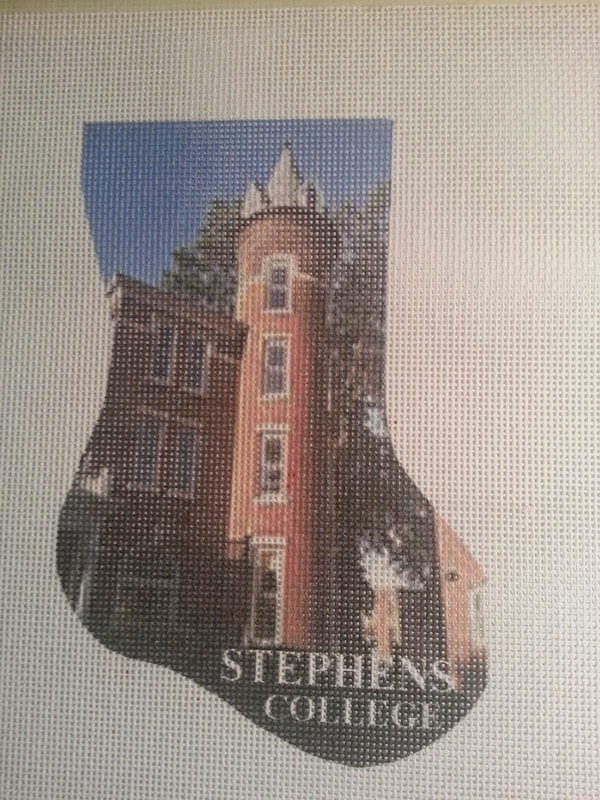 This is a sample of an ornament ready for customer to begin stitching and will have finished into a school ornament. 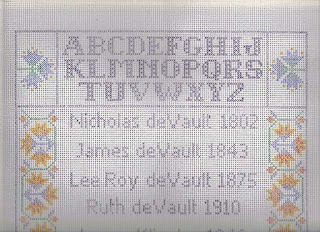 We can make several different styles for you if you want more than one ornament. Stitch painted canvas ready for customer to stitch and finish. You choose the threads you want to use. 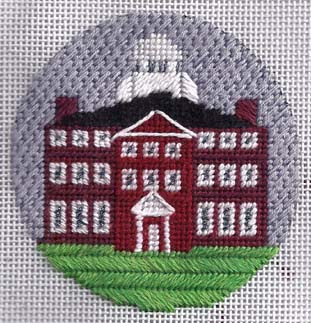 The place where you can remember the schools you love by Happy Stitching! Another example of our work. 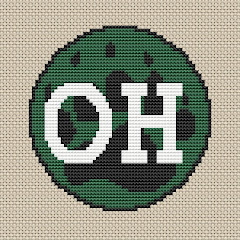 A stylized ornament ready for customer to stitch. 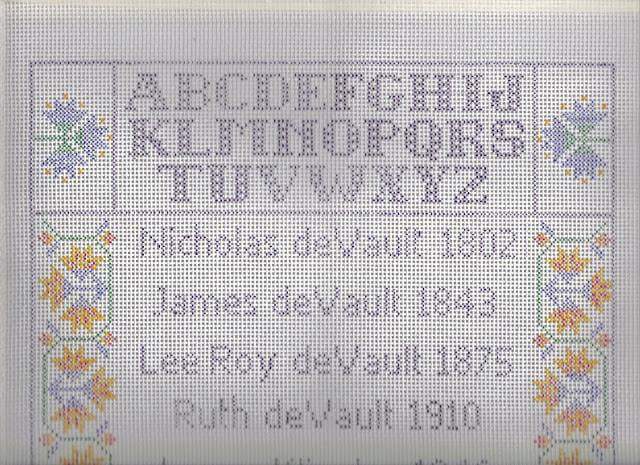 Cheryl Deppe-Click to Read 'School Needlepoint' Review from Got Needlepoint. I'm off to pursue new adventures! - I'm off to pursue new adventures! 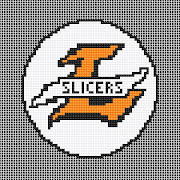 Please contact: www.2sistersneedlepoint.com 2sistersneedlepoint@gmail.com for all your needlepoint fun! 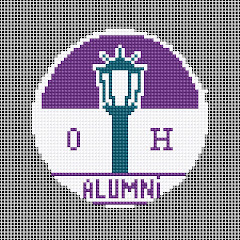 WE DESIGN NEEDLEPOINT ORNAMENTS OF YOUR SCHOOL. 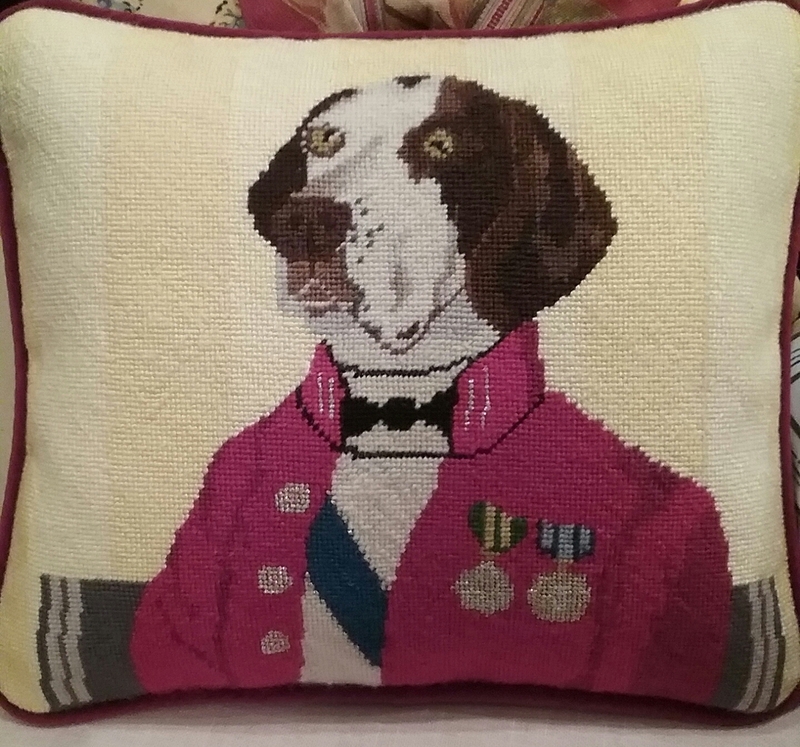 We create hand painted canvases for you to needlepoint. 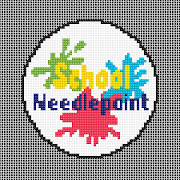 We are The Leaders in School Needlepoint! Piqua Schools logo. 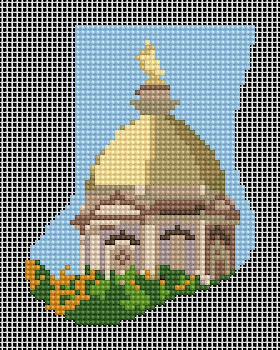 Will be on sale in The Tapestry Angel shop, 516 Spring St. Piqua, Ohio soon. Ready to kit up and send to retail store. The Tapestry Angel. 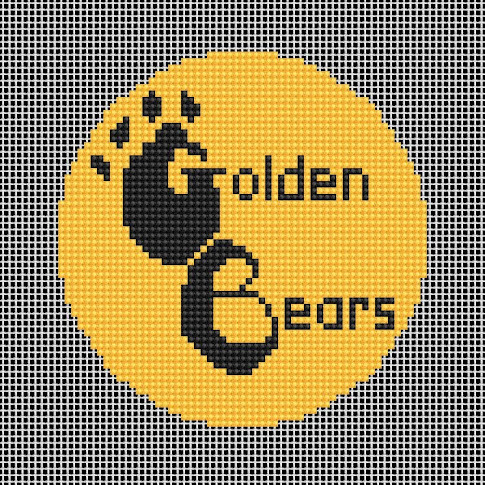 Here we created a cross stitch chart from a high school logo. We can do the same for you! 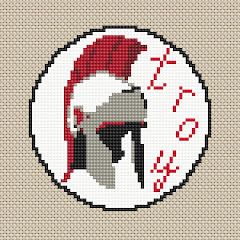 We create cross stitch or needlepoint kits for you. 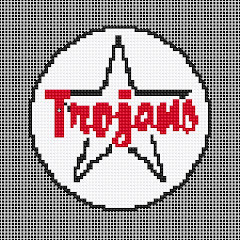 Thursday Nov. 12 - The Tapestry Angel 516 Spring St. Piqua, Ohio - Featuring the Indian/logo of the Piqua City Schools available now in cross stitch and needlepoint! Pillow and ornaments made from a schools design. The Piqua Indian on pillows and ornaments. 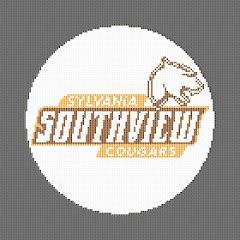 We can do the same for your schools logo. We do nice finishing too!!! 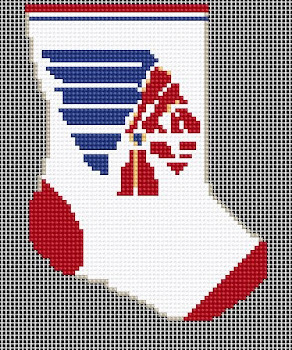 You can purchase this ornament to needlepoint! 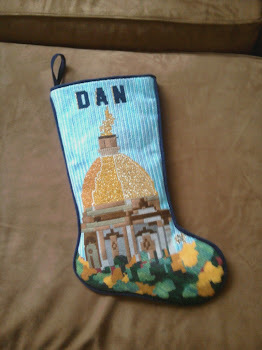 Stocking created for customer of Golden Dome of Notre Dame. We can do the same for you! University of Illinois quad created for a customer. We can do this for you and your school. 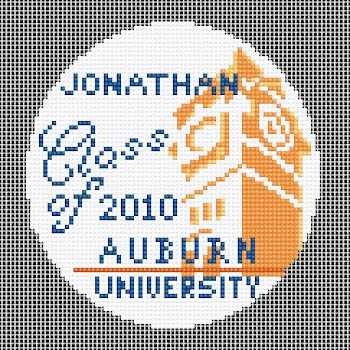 Our latest creation for Auburn University grad! We can do this for you! 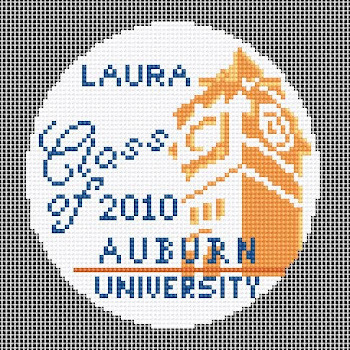 Our latest creations for an Auburn University grad! 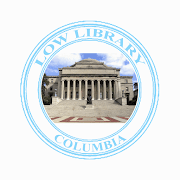 We can do this for you and your university! 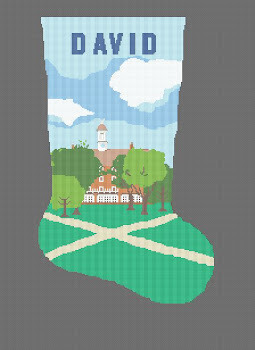 We can put your school on a mini-stocking. Let us work for you! 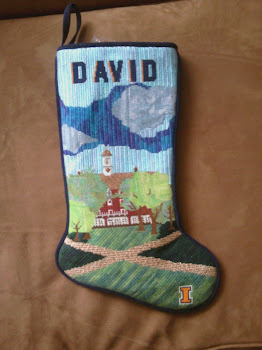 Piqua High School logo on mini-stocking. Used with permission of the school. 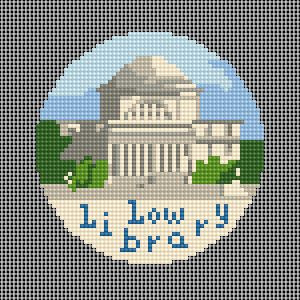 Columbia University's Low Library on a 4" round ornament. 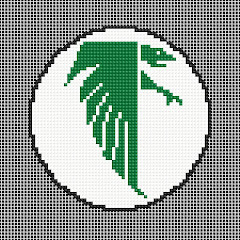 Groves Falcon on mini-stocking. We can do this for your school! 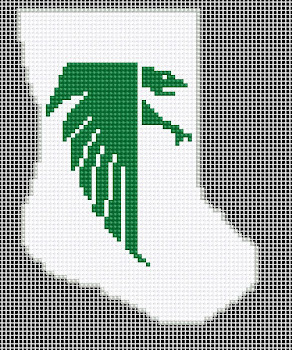 Let us put your school on a mini-stocking. You can have it on your tree by Christmas! Let us make one of these for you! Our home town! 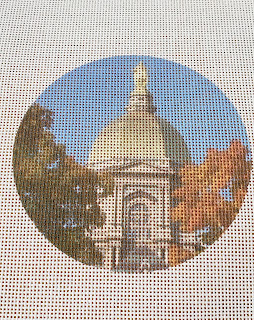 This is an example of canvas we can make for your school. We will make this into a kit for you. 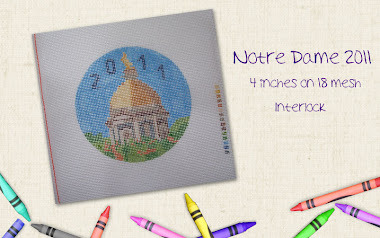 Includes page of instructions, painted needlepoint canvas on #18 mono, and #5 dmc threads. A kit is $15.95. Free shipping! 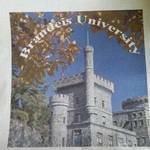 This is Usen Castle at Brandeis University. 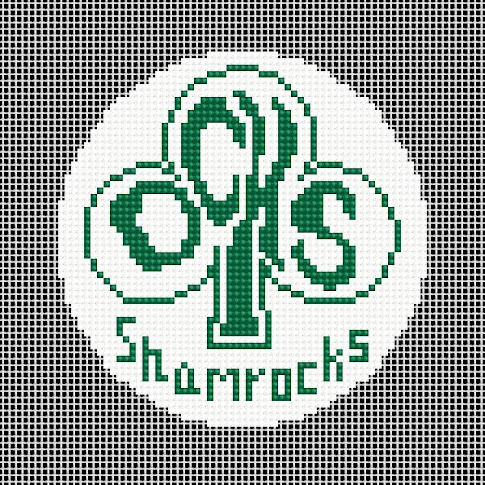 This is available in a needlepoint #18 painted canvas. 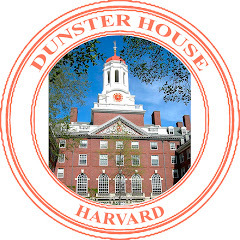 This is Dunster House at Harvard. 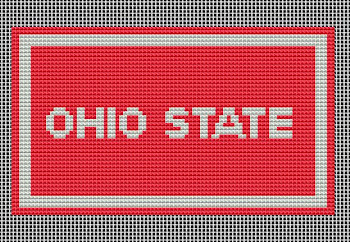 Ready for you to stitch in the school color of 'crimson' . 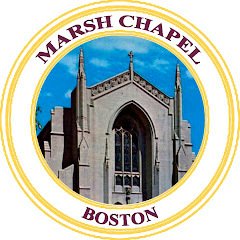 This is Marsh Chapel at Boston University. Background circle will be 'scarlett'. 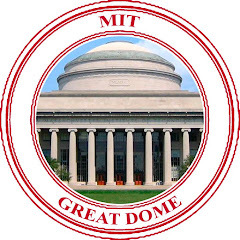 This is the Great Dome at MIT. 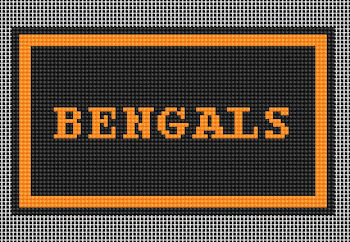 Ready for you to stitch on #18 needlepoint canvas. 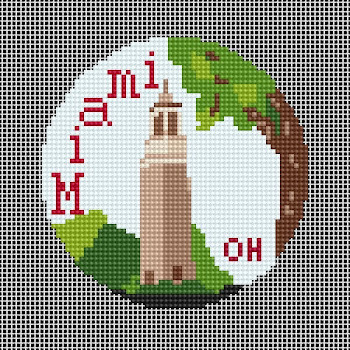 To order the MIT, Harvard, Marsh Chapel, and Brandeis canvases and threads please e-mail college@templeshop.org All pillow tops are 15"x15" outer diameter. Send us your favorite school and we will put a building on needlepoint canvas for you. 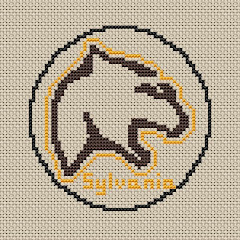 Northview Wildcat now in Needlepoint! 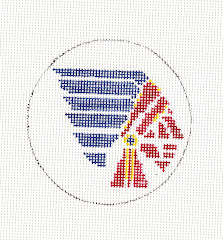 Ready for you to stitch. 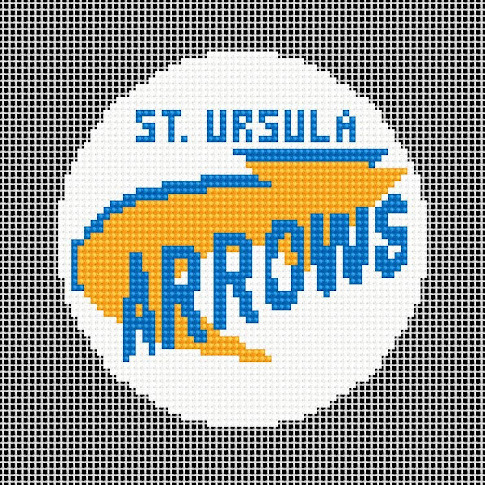 St. Ursula Arrows ready for you to needlepoint! 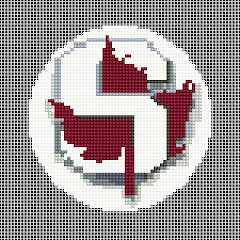 The Seaholm Mapleleaf in needlepoint ready for you to stitch into an ornament.